Facebook wants to make all their platforms on a same note. After introducing the Instagram Stories, the company is now back with the same feature for WhatsApp as well. 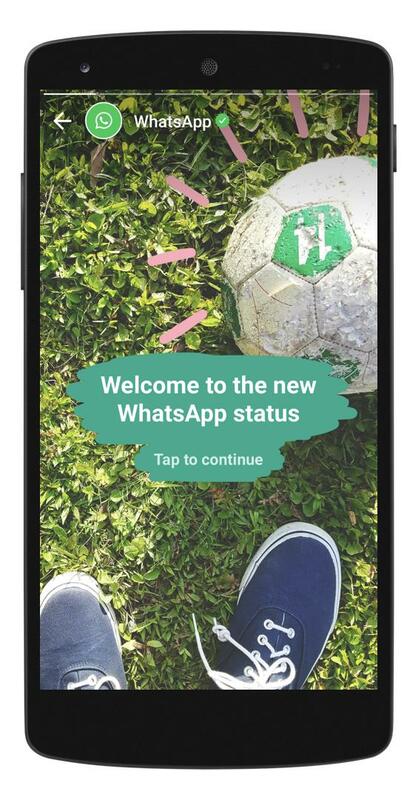 After eight long years, WhatsApp is revamping the 'Status' feature which functions same as the Instagram and Snap Stories feature. Now, there will be a new Status tab in the home screen itself and every user can post the photos and videos as their status, which will disappear after 24 hours. There's isn't much to speak about the feature. WhatsApp on their blog stated that the feature will be rolling out in India starting today and will reach all the users by the end of this month.